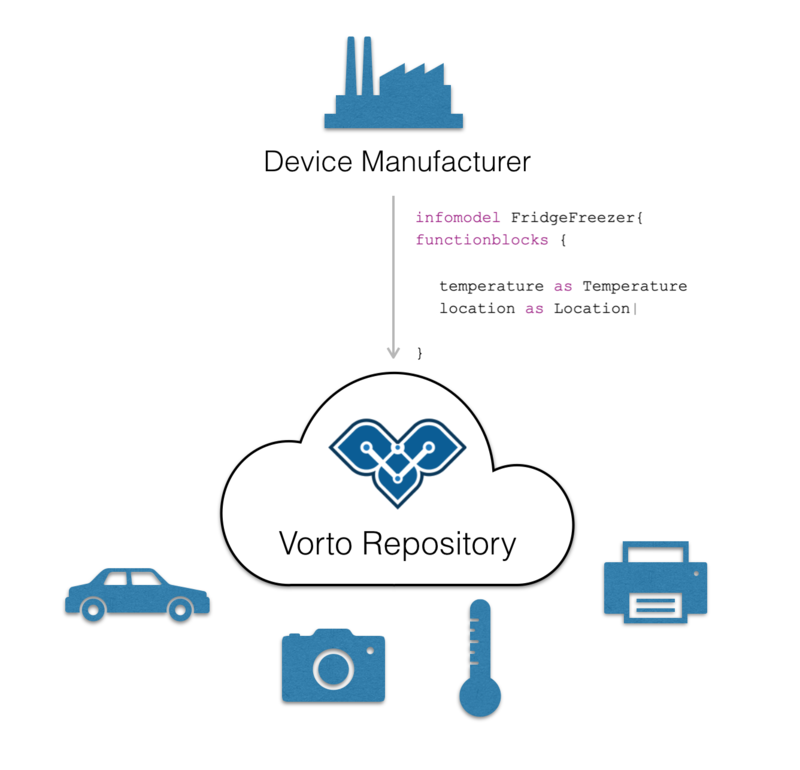 Vorto provides a simple language to describe IoT device capabilities. 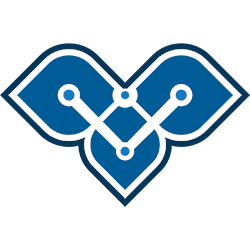 The Vorto Repository is an open platform to share and manage device descriptions. 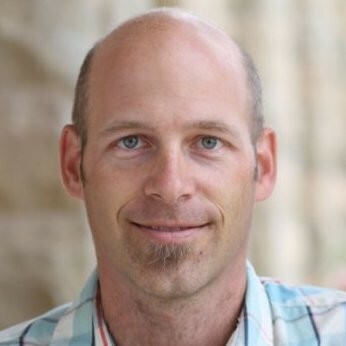 Vorto provides tools and libraries that consume device descriptions to integrate devices with various IoT platforms and solutions. description "Information model for Fridge Freezer"
The Vorto language is developed based on other, well known programming languages like Java, but with the focus to express device functionality in a clean and slick way. It is both intuitive to understood by people and processable by machines. By leveraging this DSL you can describe the capabilities and functionality of a device as an Information Model. Information Models are assembled from re-usable, abstract and technology-agnostic Function Blocks. 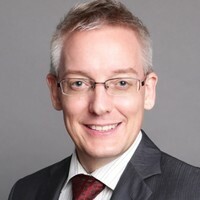 IoT Solutions process the Function Block specific data, to be able to stay agnostic of the actual device(s). Click here to learn how describe your own device. 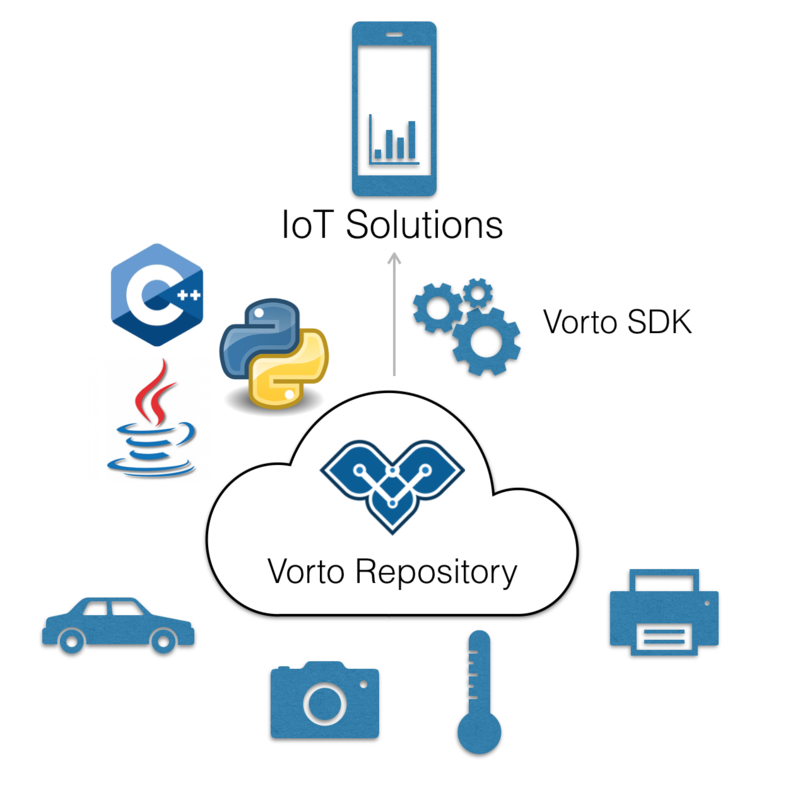 The Vorto Repository is an open platform where device manufacturers share Information Models of devices with other IoT Stakeholders. Vorto provides an SDK which helps IoT developers to integrate described devices with IoT platforms in order to build rich IoT solutions. 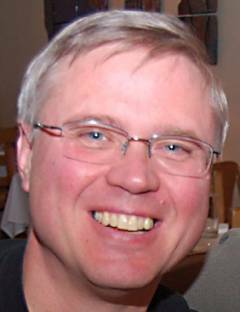 It helps to reduce development time and reduces the entry barrier for new developers. Take a look at a few interesting Vorto Case Studies, illustrating the usage of Vorto in real-world IoT Projects. 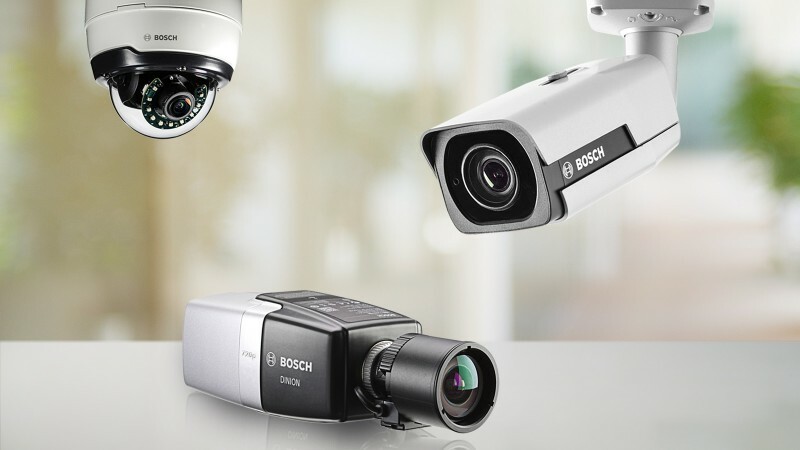 Read how Vorto integrates Bosch Security Cameras with Bosch IoT Suite. See what our users have to say about Vorto. The Vorto Project is an open source iniative of the Eclipse Foundation, the following companies have contributed to the codebase. To reach out to us, just send us an email.